Book your private jet charter to Poland, one of the largest countries in Central Europe. Warsaw is the capital and largest city, with other major cities including Kraków, Lódz, Wroclaw, Poznan, Gdansk, and Szczecin. Air Charter Advisors is available 24 hours a day to arrange private jet charters in Poland for luxury and executive travelers around the globe. Charter the best private plane at at the right price when you charter a private flight to/from Poland with our 24/7 air charter services. Our air charter brokers connect luxury and executive travelers to a variety of planes for flights within Europe or any destination worldwide. Fly private using ACA’s Poland jet charter service. Enjoy the best flight experience possible with our private jet charter services in Poland, one of the largest, most populated countries in Central Europe. 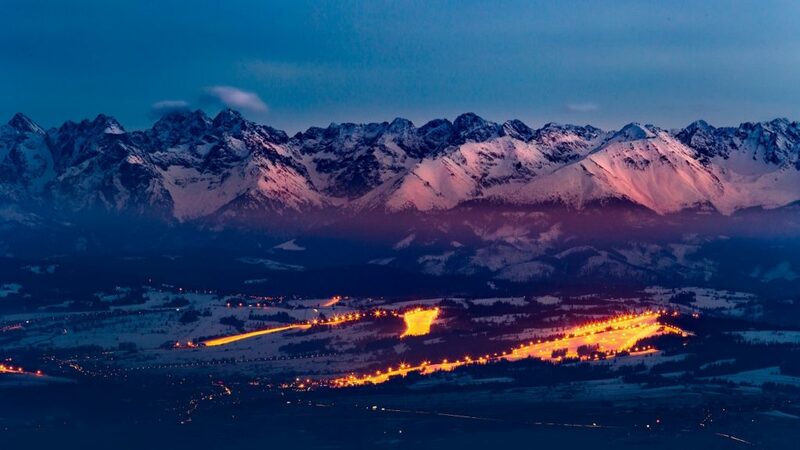 Poland is home to a long coastline on the Baltic Sea, and it’s bordered by Belarus, the Czech Republic, Germany, Lithuania, Russia (Kaliningrad Oblast), Slovakia, and Ukraine. It’s a member state of the European Union, the Schengen Area, the United Nations, NATO, the OECD, the Three Seas Initiative, and the Visegrád Group. Home to a well developed market, not only does Poland rank as the 8th largest economy in the European Union, its also one of the most dynamic, achieving a high ranks on the Human Development Index at the same time. Poland maintains a high-income economy with high standards of living, life quality, safety, education and economic freedom. According to the World Bank, it has one of the top education systems in Europe. Also, the Polish Stock Exchange in Warsaw is Central Europe’s largest, most important trade center. Poland offers a rich cultural heritage, including numerous historical monuments. There are 15 UNESCO World Heritage Sites, 14 of which are cultural. Check them out for yourself with ACA private jet charter services in the following destinations. Request a Quote or give us a call at 1-888-987-5387 to speak with one of our private jet charter brokers for your next luxury vacation, business trip, or special event in Poland.